If Peppa Pig has taught us anything, it’s that few things in life are more satisfying than jumping in muddy puddles. Of course to jump in puddles you need the right gear, but who wants boring old black gumboots when you can have fun ones? 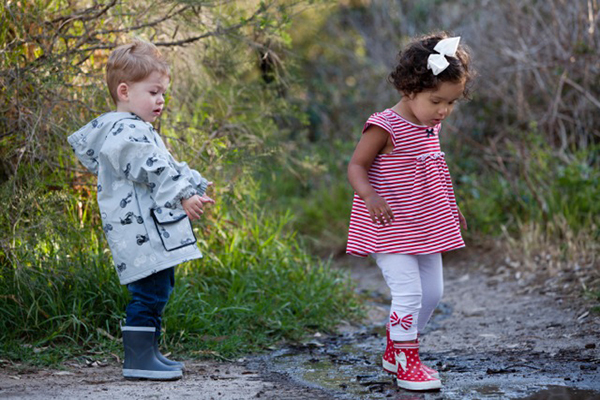 Wellies Online has a massive range of bright boots that will get kids outside and keep their feet dry on even the drizzliest of days. Some are unashamedly and delightfully girly, with bows ($24.95), spots or ponies ($42.95) on boots of lilac and pink. Others look like sneakers with faux laces ($19.95), are printed with robots ($42.95) or dinosaurs ($39.95), or have handy handles so that they can be yanked on in a hurry. All of them are perfect for splashing around and getting properly filthy! 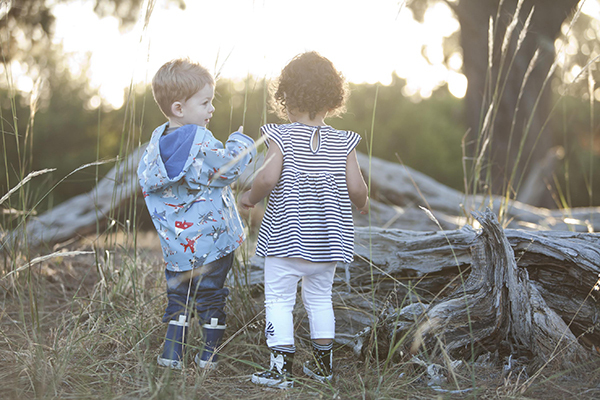 As the name would suggest, the gumboots are available online, and Wellies Online offers same day shipping right across Australia.